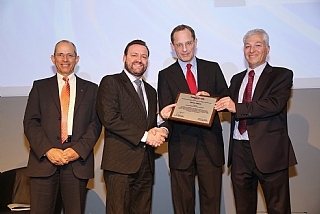 Vigor Medical named top start-up by Israel’s science minister for its treatment for common battleground injury. 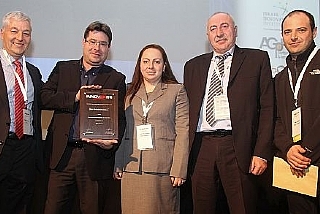 These days, everyone knows that Israel is an innovation powerhouse. The “start- up” nation is now home to many major players in the high tech industry. 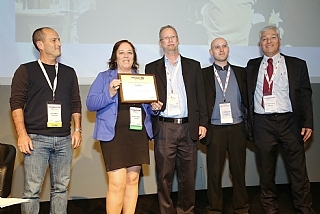 Sol Chip, a portfolio company of The Trendlines Group, was selected from 180 Israeli start-ups as the winner of the "Most Innovative Israeli Start-Up" at iNNOVEX Disrupt 2015, held in Israel on February 3. 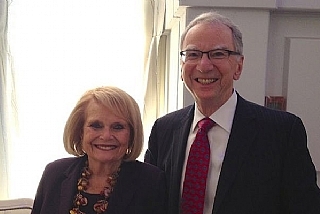 Irwin M. Jacobs prides himself on being one of the first US entrepreneurs to discover what Israel could do for multinationals.